I had a life altering experience this week. I took my 1st child to college. While this was an exciting, exhausting, fun, memorable, sad, happy & all together heart breaking experience. I stop today to contemplate the fact that when leaving my first born, in another state, all I said to her was “have fun!” While this seems like perfectly normal parting advice, I got to thinking about what I was “supposed to say” to an 18 year old girl out on her own for the 1st time. Things like study hard, do well in your classes, stay out of trouble, call me if you need me, don’t party EVERY night, & so many more that I can’t think of right now. I realized that I didn’t have to say those things to her. She knew all those things. She was ready to be on her own. Her father & I “raised her up right” as we say in the South. I started thinking about how I have measured success throughout my life. Getting good grades, getting into a good college, getting a good job, starting a family & most recently raising a fully formed, well rounded young woman. It is not natural to me or to most people, I think, to pat ourselves on the back when we do something well. We don’t want to come across as conceited. However, in this case, I don’t feel anything but pride in being able to say WE DID IT! I would love to hear other stories where you did something well or just an answer to the question: What does success mean to you? 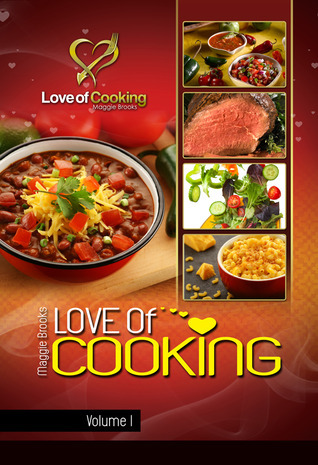 Fall in Love with Cooking! When we started writing these books it was to give us a project to do together and hopefully make a little money, but what happened is that I fell in love with cooking all over again. Getting in the kitchen and taking a basic recipe and growing it into something that my friends and family ask for again and again. I hope the recipes that we share will help you Fall In Love With Cooking too! This is My 1st Full Volume of 5 Cookbooks. 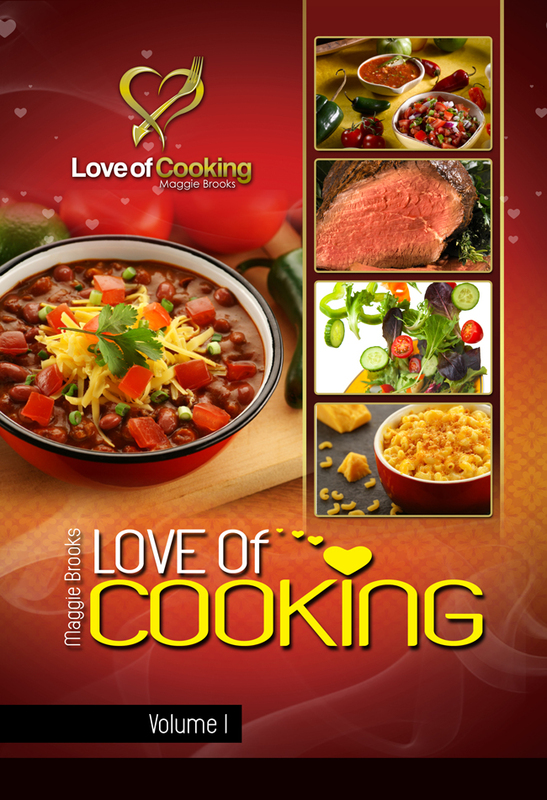 It is available on Amazon & thru my Website http://www.LoveofCookingOnline.com. I am so excited about it!!! This Blog will be about my books, working as a mother/daughter team & anything that comes up & seems fun. Also, I want to answer questions & start discussions.